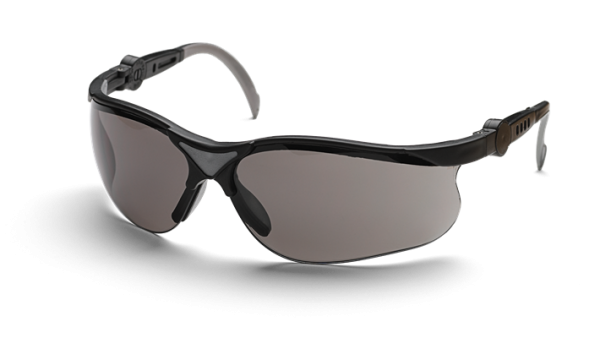 Protective glasses with non-scratch, grey tinted lenses with UV-protection for better vision in sunny conditions. With frames that can be extrended and lenses that can be angled. Meet requirements of EN 166, ANSI Z87+. With zipper front, extended back, easy access front pocket and reflective tape, this high visibility short-sleeved t-shirt is tested and approved according to ISO EN 20471 (Class 2). It also draws moisture from the body,keeping you cool and dry.